Products Archive - Page 2 of 26 - RAB Design Lighting Inc. The ORA-LED is a fully adjustable, multi-purpose fixture that replaces traditional wall packs or floods. It features a sleek, elegant design with multiple mounting options available. Aim the fixture down for dark sky compliance or aim out as needed while using it as a flood or wall mount. The P8R-LED Series of bollards is suitable for landscape and pathway lighting with glare free distribution. Ideal for use in shopping malls and commercial real estate. 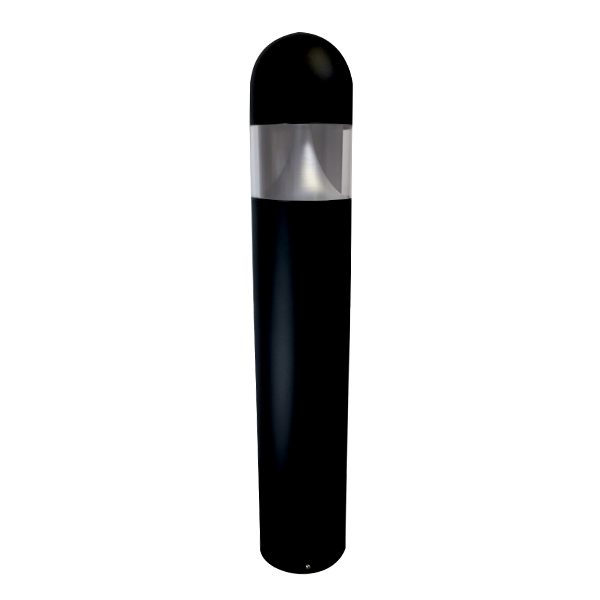 The P8RD-LED Series of bollards is suitable for landscape and pathway lighting with glare free distribution. Ideal for use in shopping malls and commercial real estate. Ruggedly designed highbay fixture series with high efficacy and easy installation features, the RHB1R/RHB2R-LED Series is ideal for industrial, manufacturing, factory environments. 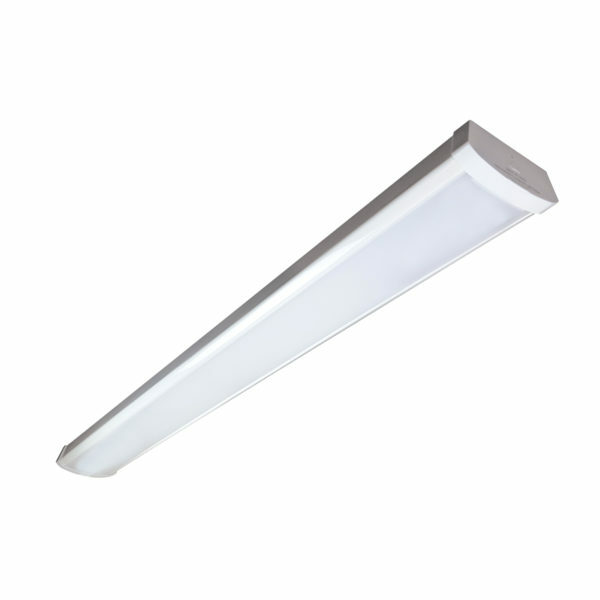 SKYLINE is an architectural post top area light featuring a modern, European look. Intelligently designed, this fixture provides advanced optics available with T2, T3, T4, T5 options. 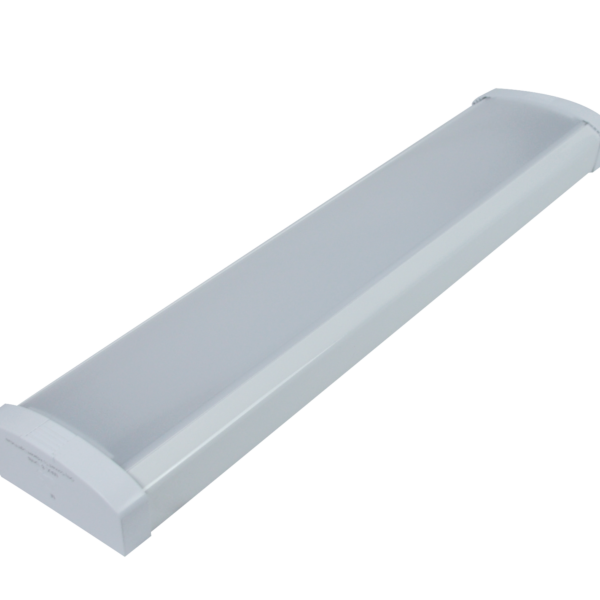 The SMW2D-LED24 is a 2′ linkable LED surface mount wrap ideal for indoor use in stairwells, hallways, corridors, and utility areas. The wraparound fixture features a link connector that allows for easy linking with multiple fixtures, and clips that slide off for easy wiring and maintenance. 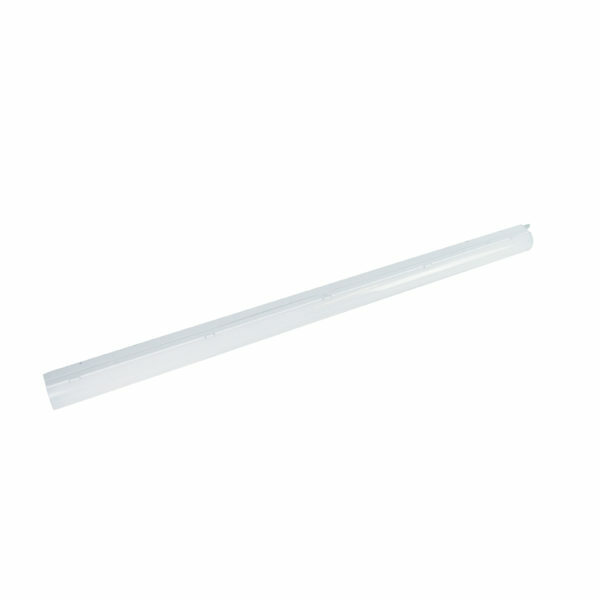 is easy to install and features a link connector ideal for combining multiple fixtures in one row. No corner needs to remain in the dark with RAB Design’s new ceiling mounted SpaceLite-SPLR. Constructed with a durable thermoplastic housing this fixture can be mounted in minutes. At 956 lumens, the SpaceLite-SPLR gives light aplenty. You could leave it on all day, yet the standard built-in occupancy sensor, means you don’t need to. 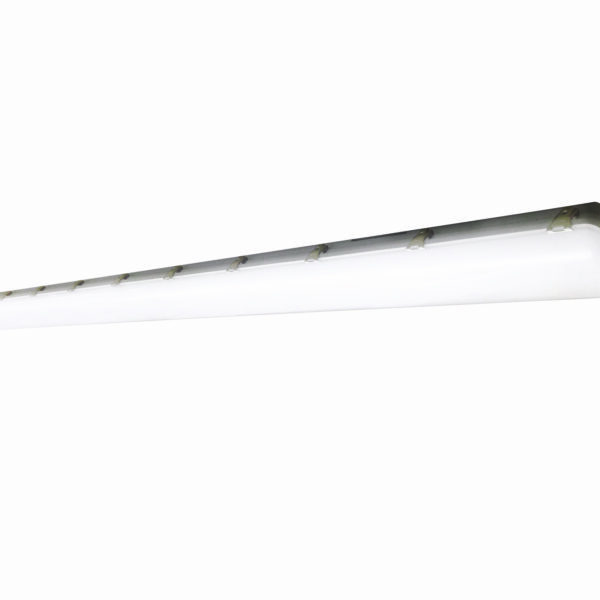 Say goodbye to changing bulbs and unsightly compact fluorescents. 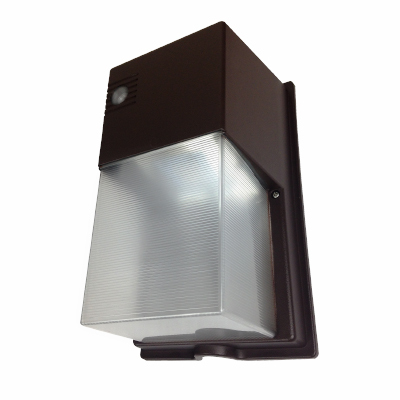 Ideal for facility entrances & exits, building perimeters, storage facilities and loading docks, the SWP-LED is a durable wall light for outdoor use. 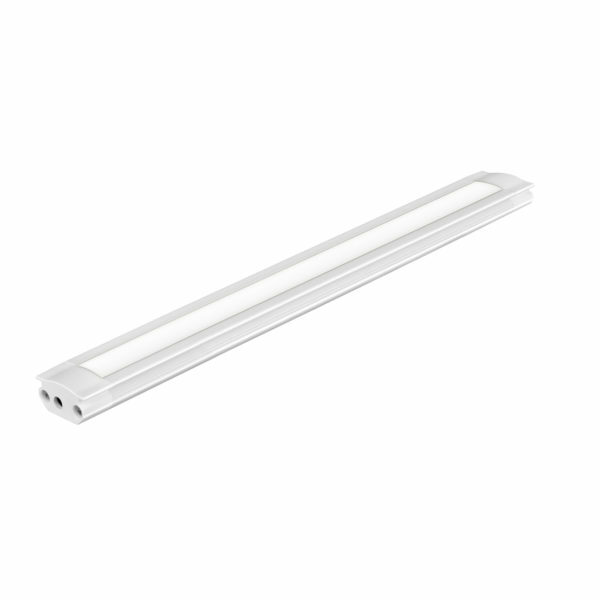 The UCM is designed as a slim, modular, cost-effective, easy to install, plug-in solution for undercabinet lighting. The WLS-LED20 is an energy efficient wall light with a similar light output to a 70W High Pressure Sodium/ 50W Metal Halide fixture.